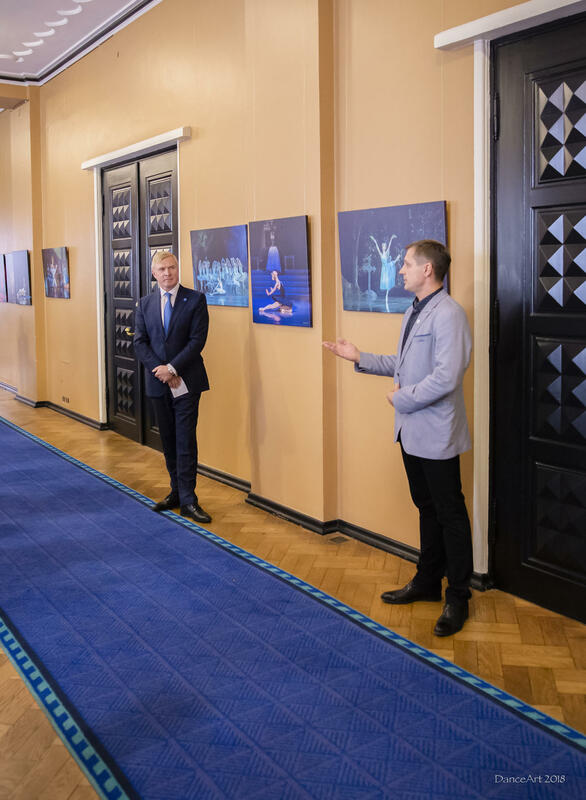 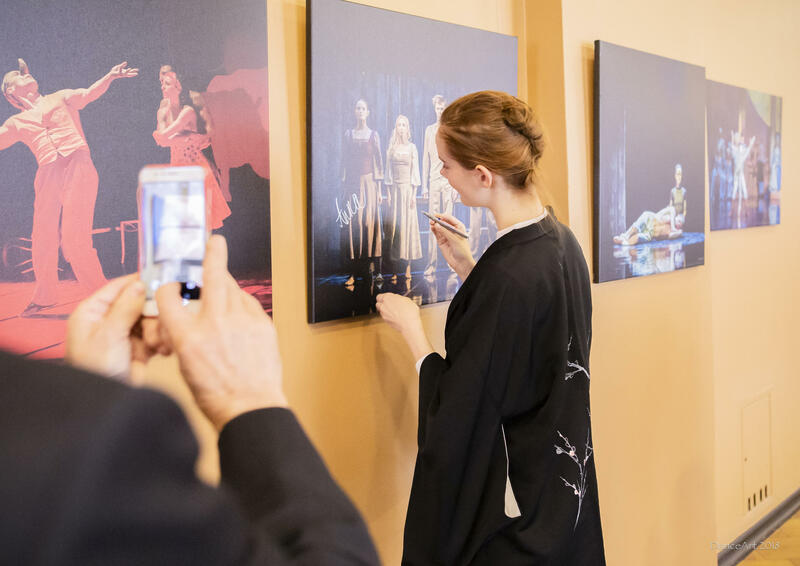 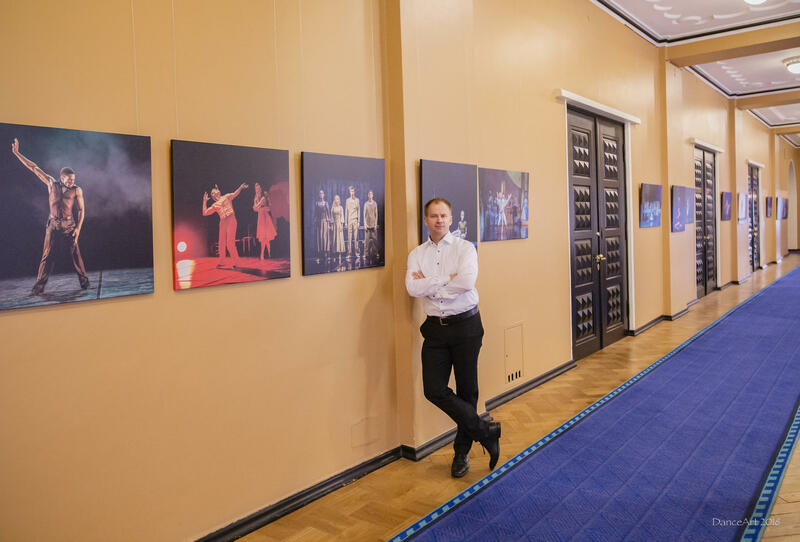 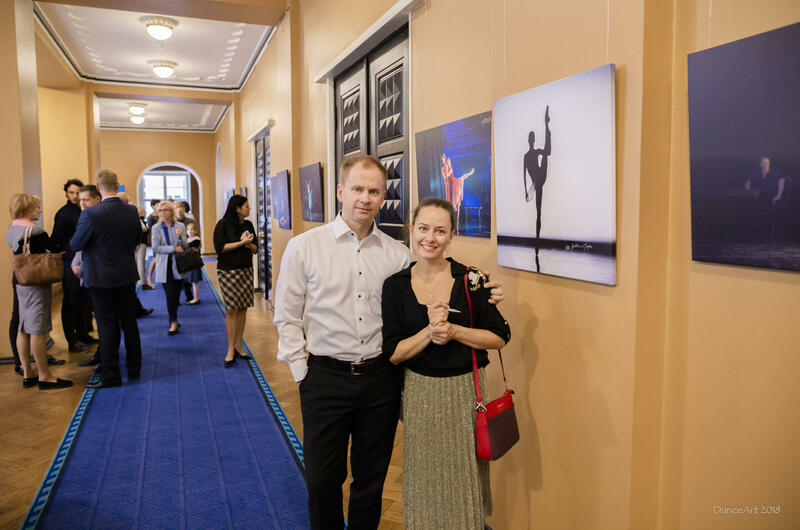 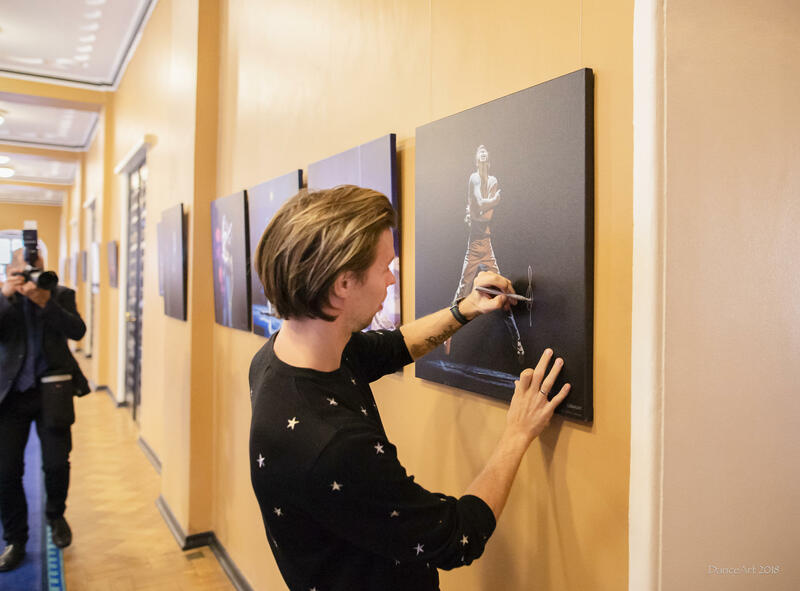 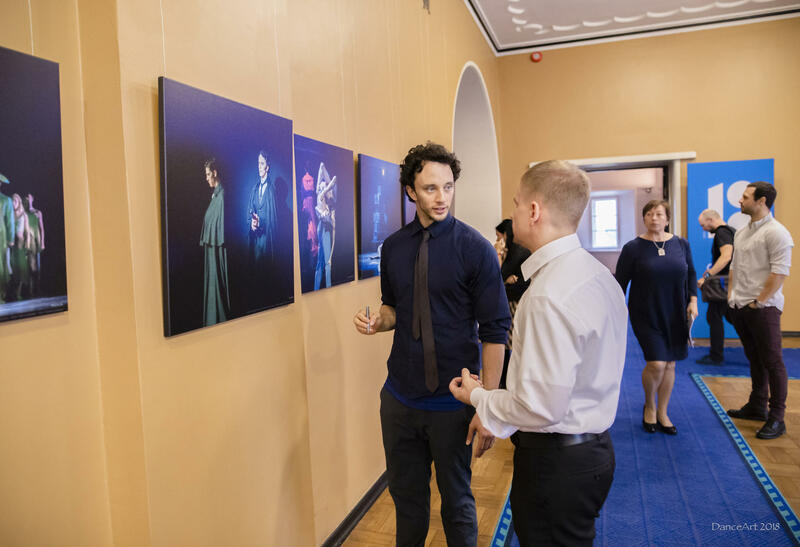 On 17th September 2018 a ballet photo exhibition by Rünno Lahesoo was opened in the house of Estonian Parliament. 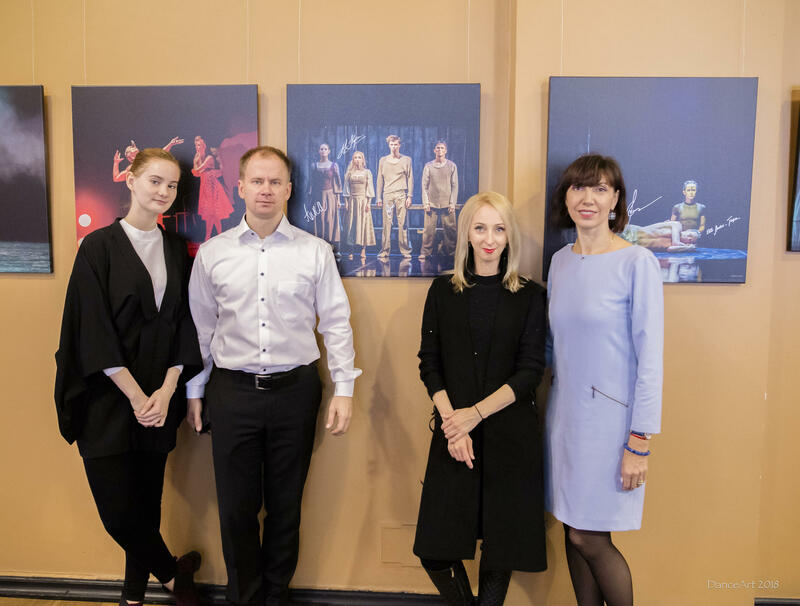 The exhibition was dedicated to Estonian Ballet's 100th birthday. 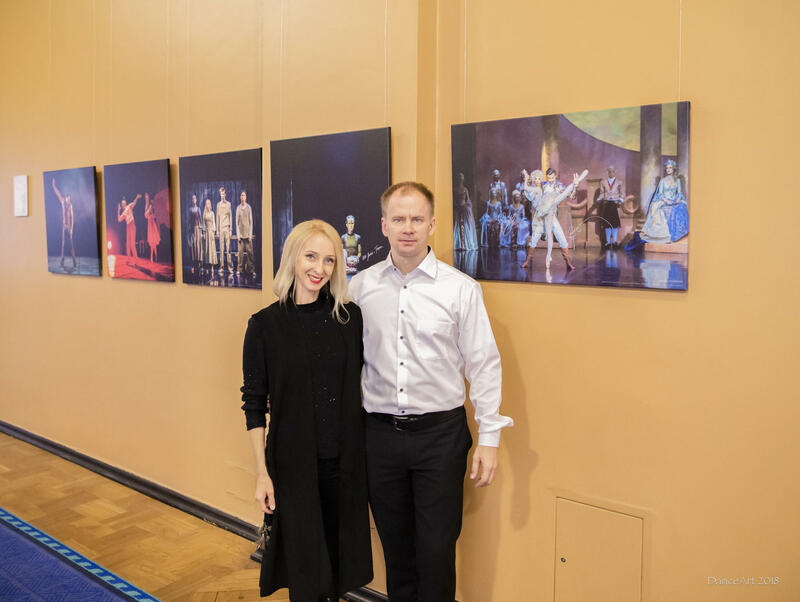 Photos from the opening by Ingrid Iter.